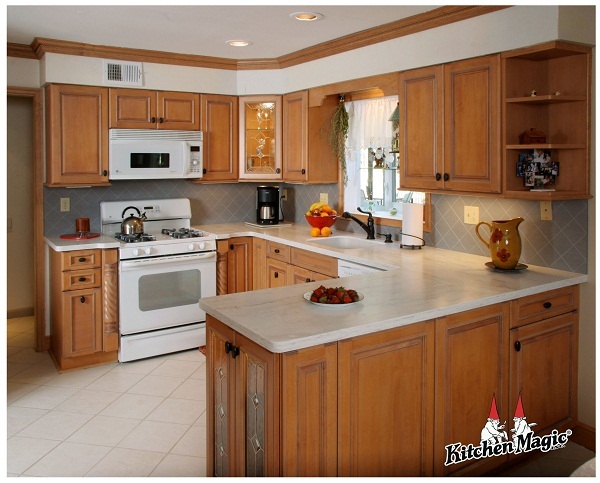 Spring is often the time of year when homeowners start remodeling their kitchens. The return of bright, fresh colors inspires and motivates people to make changes to their homes. There is nothing more exciting to many home owners than completely replacing old cabinets with custom ordered, handcrafted new ones. 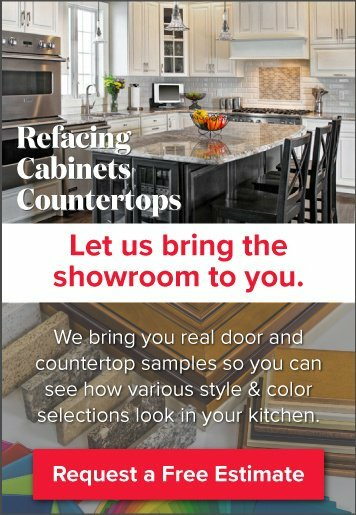 New cabinets give you the opportunity to change your cabinetry layout to better match your floor plan, open up space, create additional storage and change cabinet color without painting. If your current cabinets are made of a reconstituted wood product such as particle board or medium-density fibreboard (MDF), remodeling with replacement cabinets also allows you to select materials that won't swell or discolor when exposed to moisture and heat, or break down easily over time. As some pressed wood products contain harmful formaldehyde, replacing your cabinetry may also improve your health. If you dislike the exterior appearance of your cabinets, but don't see replacement as an option, consider resurfacing them. Many home owners have budget constraints that make replacement impossible, or like the the layout and storage of their cabinets, but balk at the idea of installing new cabinets when the current ones are otherwise fine. A skilled cabinet maker can apply a laminate or natural wood veneer product to the exterior surfaces of your cabinets that will make them look brand new. Cabinet resurfacing is usually available at half the cost of replacement and most resurfacing projects take five days or less to complete. Another popular idea is adding decorative accessories to a kitchen to give it a facelift. 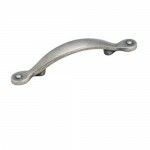 Decorative accessories include new light fixtures and switch plates, decorative brackets, light rails, crown molding, appliques, handles, door hinges, drawer pulls and table legs or feet. 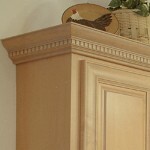 For example, scrolled wood appliques added to the fronts of drawers can make the surfaces appear hand carved and light rails under cabinets can make cabinets appear larger, or hide and accent under cabinet lighting. 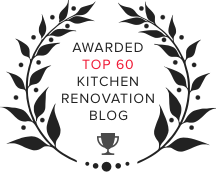 These kitchen remodel ideas, and many others available through a kitchen renovation or cabinet company, can make your kitchen look like a completely different room. Instead of dull, drab and tired, your kitchen can become as fresh and inspiring as the season you remodel it in.